Clean and polish delicate surfaces without scratching or leaving residue. 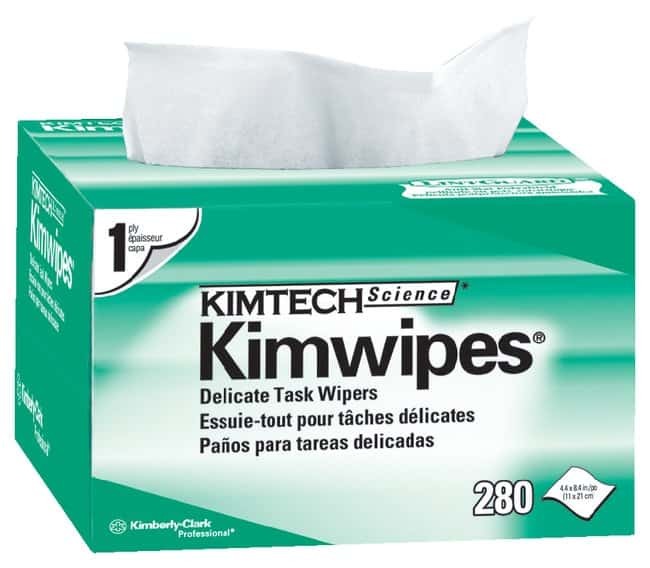 Single-ply Kimwipes™ EX-L wipes are made of a finely textured tissue. Come in a convenient Pop-U™ box with antistatic Lintguard™ polyshield.